Ideally located close to schools both Secondary and Primary, within walking distance to town and Fawthrop Lagoon this dwelling is situated on a 565m2 allotment perfect for first home buyers and/or families. 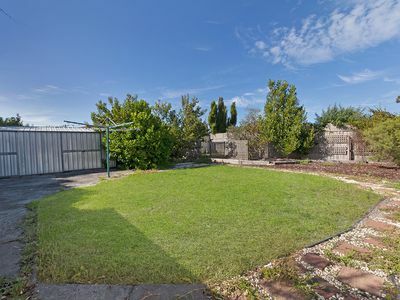 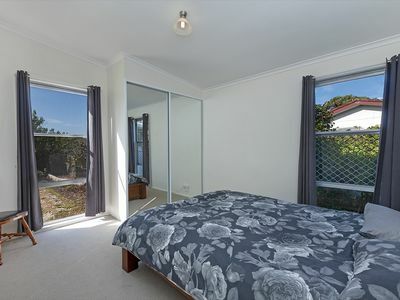 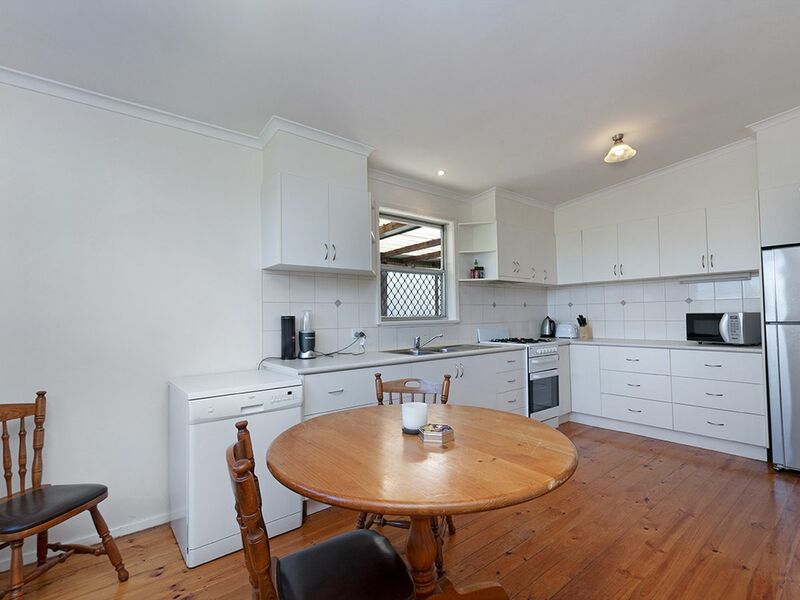 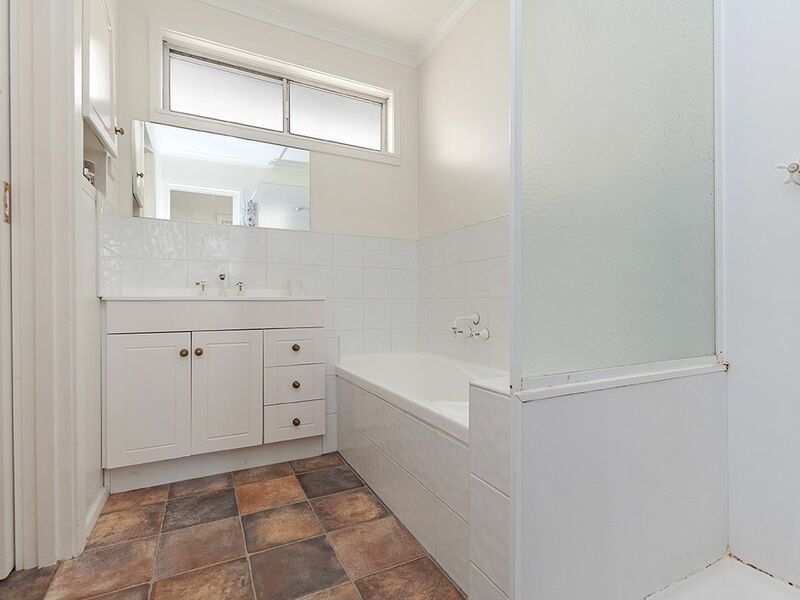 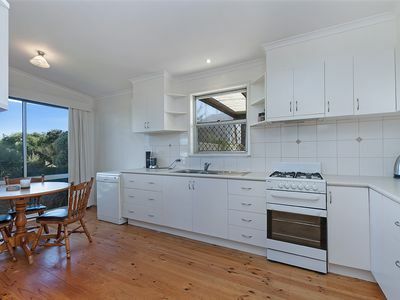 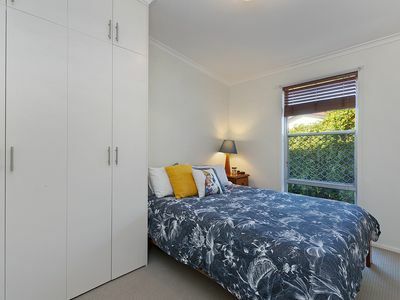 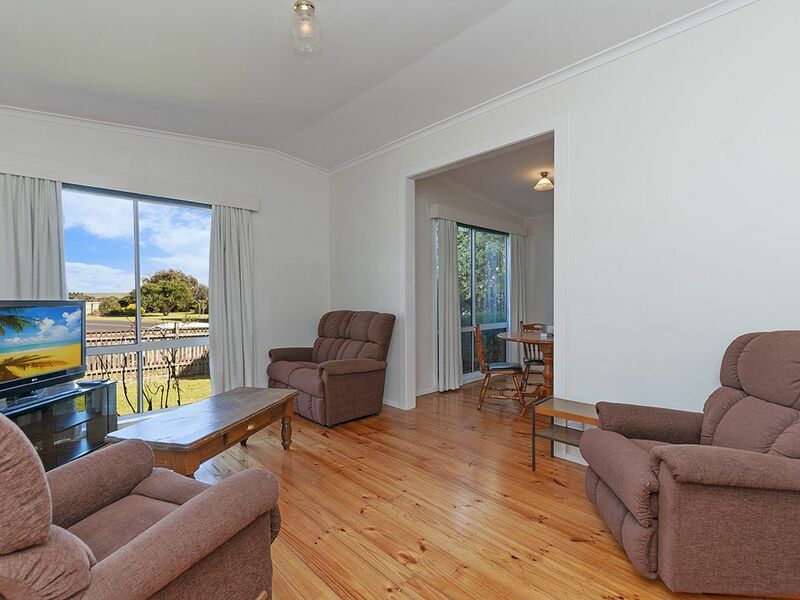 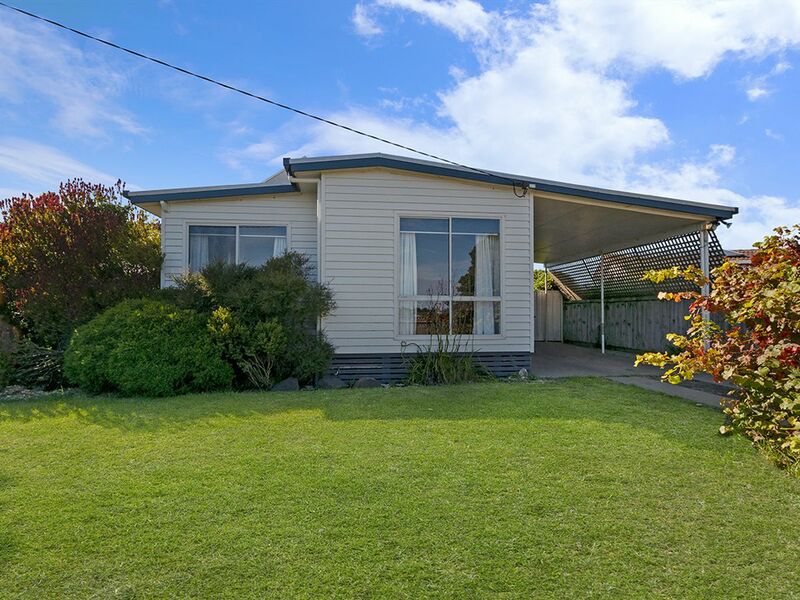 The property would also make a good addition to your investment portfolio or a great starter if you’re looking to become an investor as the property is currently rented at $240 per week and bring in a great return. 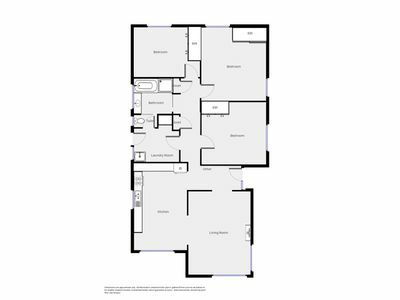 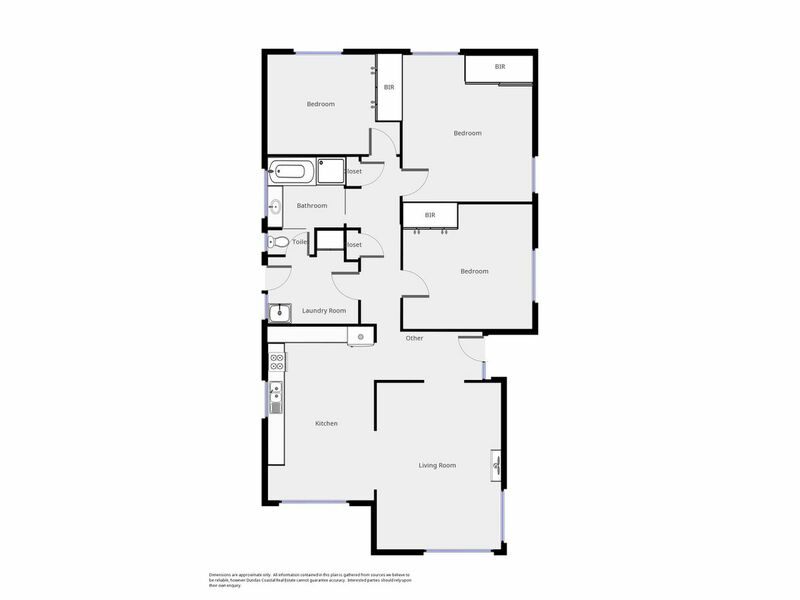 This delightful home boasts three spacious bedrooms all with built in robes, open plan kitchen and dining featuring electric cooking and dishwasher. 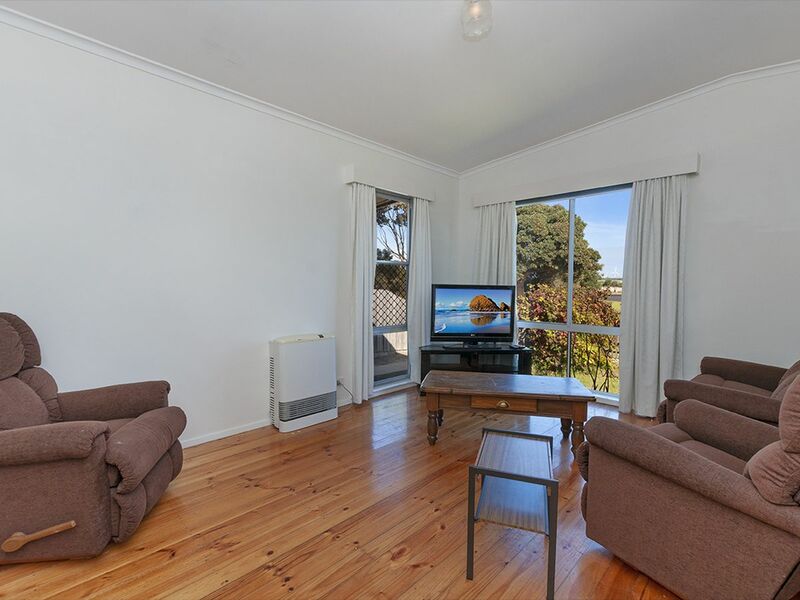 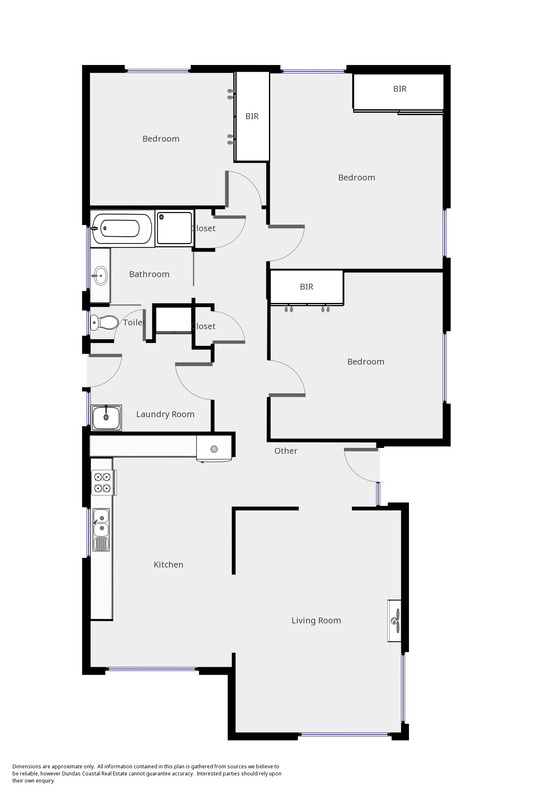 A spacious living area with electric heating, bathroom with separate shower and bath, separate toilet and laundry area with access to the backyard. 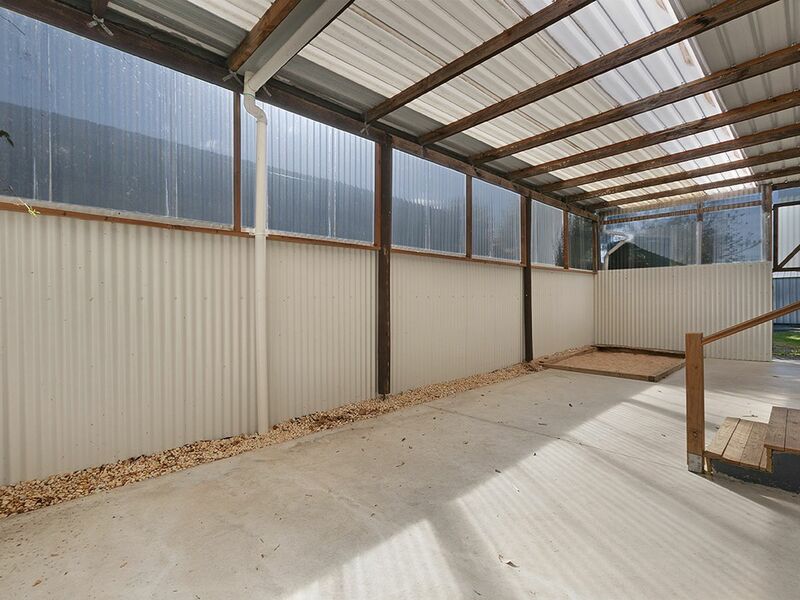 Outside of the property features a large undercover carport, large undercover entertainment area, garden shed, and decent sized backyard. Estimated monthly repayments based on advertised price of $187000.